The after school chess program at the Kiddie Science Lab is presented by Brooklyn-based chess teacher, player, and tournament director/organizer, Simon Rudowski. 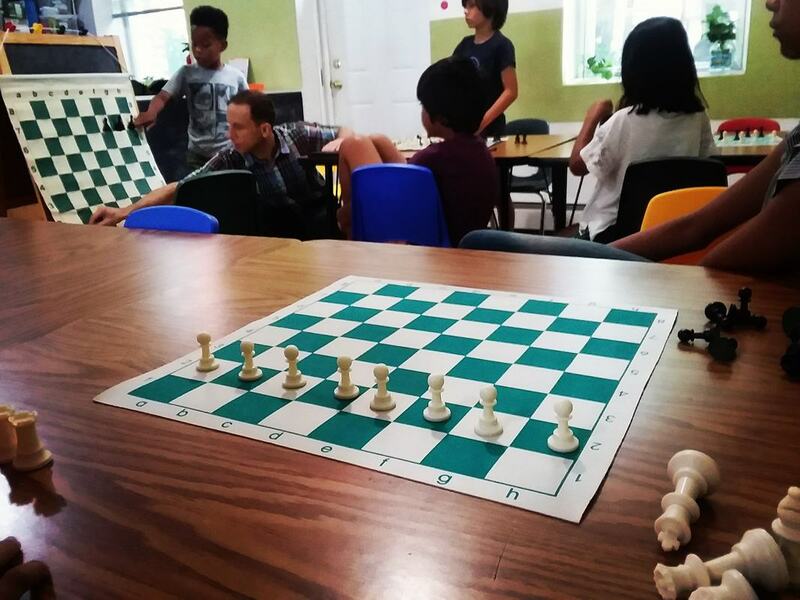 During this program, participants will learn chess rules and basic piece movements. The aim of this program is to provide participants with basic game-winning patterns and guide them in the formulation of a game plan. All of it will be done in a relaxed, fun way, because chess should be fun! 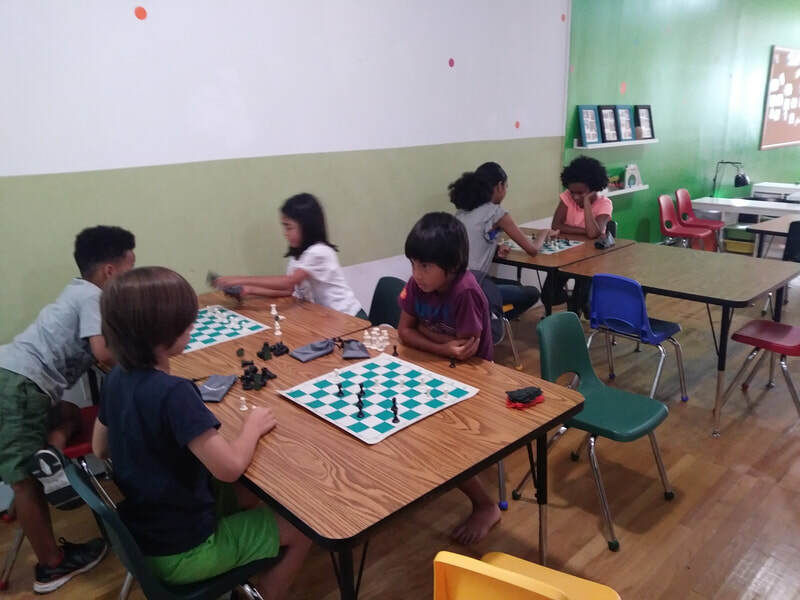 ​This program is geared for chess players with background knowledge of the game, age 8 and up. 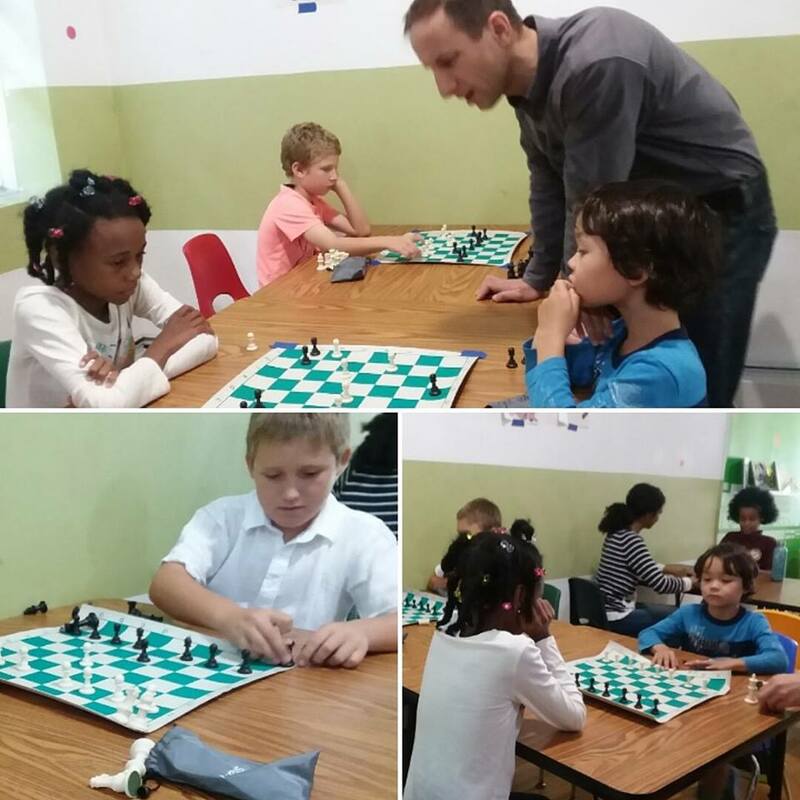 Simon can be contacted through his website https://chessclassesinbrooklyn.com and is happy to hear feedback and answer questions. The Kiddie Science Lab is located at 509 Rogers Avenue. Save the date for our next chess tournament on Sunday, May 19th. ​Registration details will be available soon! ​This program is 100% funded through the program fee, therefore refunds or credits for missed workshops cannot be issued. Kiddie Science is not responsible for lost, stolen, or damaged personal articles. Photographs and or video footage taken of participants at Kiddie Science workshops may be used for marketing purposes (please let us know if this is a problem). Your registration for this program is complete once payment is processed. A registration receipt will be sent to the e-mail address provided on the form. The Kiddie Science Lab is located at 509 Rogers Avenue, near the corner of Midwood (we are the door on the right). Unless otherwise stated, advanced registration is required for Kiddie Science programming. We look forward to seeing you at the Lab!